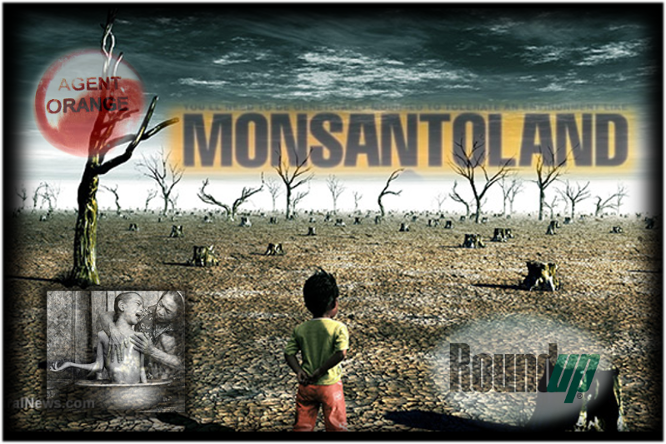 by Jon Rappoport A San Francisco lawsuit against Monsanto and its weedkiller, Roundup, is moving forward. And it’s just received a new green light from the judge in the case. ..”First let’s rewind a bit: to the days when Monsanto Corporation started out as the maker of killer poisons like DDT, PCBs, and Agent Orange. From 1961 to 1971, the US dropped 21 million gallons of defoliants over large swathes of Vietnam, of which 12 million gallons were Agent Orange – a herbicide manufactured for the US Department of Defense primarily by Monsanto Corporation and Dow Chemical. Its name derives from the colour of the orange-striped barrels in which it was shipped. There were other colours in the ‘rainbow herbicides’, but Agent Orange was by far the most widely used. The use of Agent Orange was an experimental form of chemical and biological warfare, designed to strip foliage and deny the enemy jungle cover – and to deprive enemy forces of their food supply (directly spraying rice-fields, for instance). Experimental in this instance meaning no idea of the long-term effects of this deadly herbicide, which can release dioxin – one of the most potent toxins known to mankind. According to the post-war Vietnamese government, 4.8 million Vietnamese people were exposed to Agent Orange, resulting in 400,000 deaths and disabilities, and 500,000 children born with birth defects. And now, five decades later, with the cooperation of the US government, Monsanto is knocking on Vietnam’s door with another potentially carcinogenic herbicide: Roundup. GMO seeds are considered dangerous not only because they are modified, but also because they are designed to work with the chemical herbicide Roundup, Monsanto’s market-leading glyphosate brand. 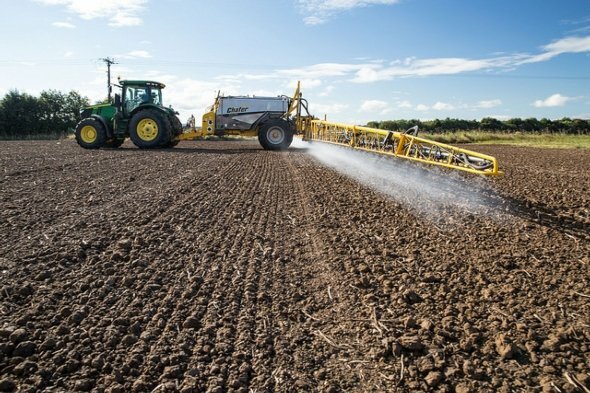 The build-up of glyphosate in crops is suspected as a leading cause of a spike in cases of autism, cancer, and long-term illnesses in America. Not to mention a possible link with bee colony die-offs. The use of Roundup is highly controversial and it has already been banned in a number of countries around the globe”. 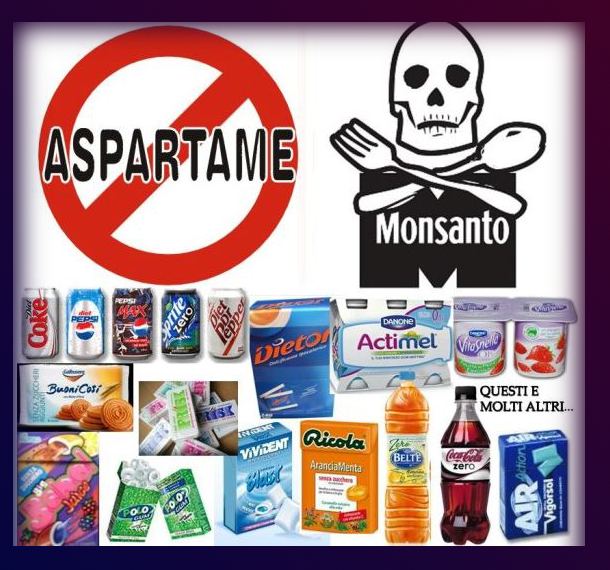 It isn’t just the Carcinogenic Glyphosate, it’s the secret hyper-toxic Additives! 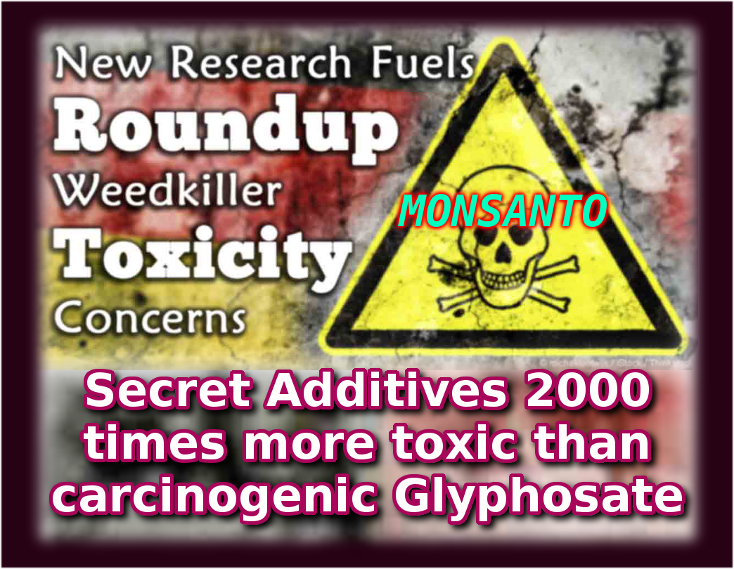 ”Famously corrupt and unscrupulous, Monsanto Corporation has now been caught covering up for 44 years the ultra toxic effects of the secret additives in combination with glyphosate in Roundup, the world’s most-used herbicide, making it up to 2000 times more toxic. The IARC, an agency of the World Health Organization, released a report in March, 2015 that declared the chemical glyphosate to be probably carcinogenic to humans, even without the additives that are up to 2000 times more toxic. They were not provided with tests that include the effects of glyphosate combined with specific trade secret additives. 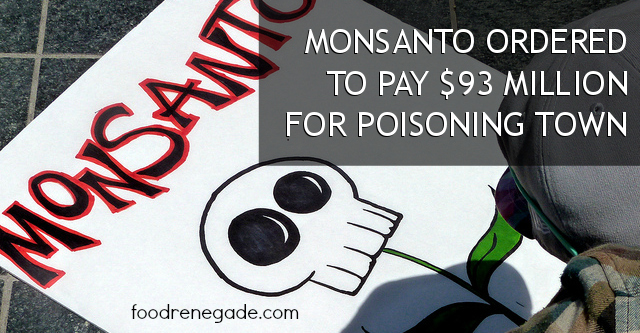 Monsanto is desperate to hide the true carcinogens in its Roundup weed-killer . Of course plenty of scientific studies must have shown those carcinogenic properties even before Roundup was legalized for use in 1974. Monsanto have been cynically and criminally buying their way out of problems for generations to scoop gigantic profits. Like Climate Change any curious person could have guessed that all along. Monsanto KNEW”. ‘It is also now widely used as a desiccant on all kinds of non-GMO crops, especially oats, to kill the crop and weeds before harvest,. This now ‘necessary’ technique increases profits but contaminates our food at levels ”acceptable” to the industry. Contaminated with glyphosate and these ultra toxic additives previously and illegally never publicly examined during Roundup’s 44 year history. 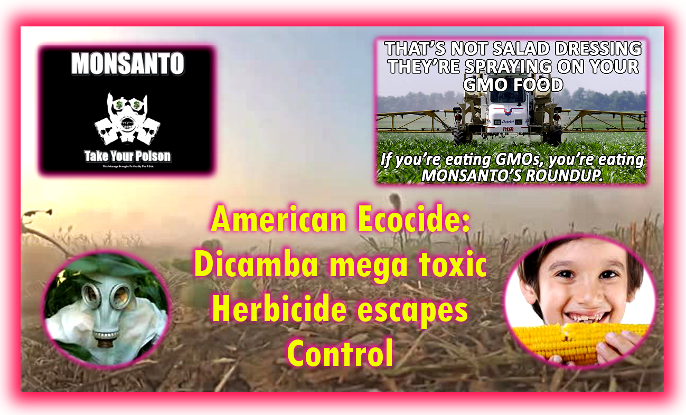 Extrapolating from the now public toxicity levels over four decades Monsanto’s Roundup is almost certainly certainly the cause of millions of agonizing deaths and illnesses worldwide”. This now rivals or exceeds their crime against humanity in producing, at immense profits, the Agent Orange which was blanket sprayed over Asian countries by the US military from 1964 to 1969.
vis Openhearted Rebel By Kalee Brown, Collective Evolution, shared with thanks. Do you ever walk through someone’s home and take note of items that could potentially be hazardous to their health? I know I do! I don’t mean to judge, but I can’t help but notice when people have fluoride-filled toothpaste sitting on their bathroom counters or chemical-ridden cleaners hiding in their cabinets. But, what if some of these items are sitting in your own home? Nevertheless, whether people knowingly purchase these cancer-causing products or not, we need to educate one another on their potential harmful effects. One of the most common items hiding in most people’s homes are chemical-ridden hair products, particularly shampoos and conditioners. Some of the typical chemicals within conventional shampoos include sodium lauryl sulfate (SLS), parfum/fragrance, parabens, synthetic colours, and more. The damage here in northeast Arkansas and across the Midwest — sickly soybeans, trees and other crops — has become emblematic of a deepening crisis in American agriculture. 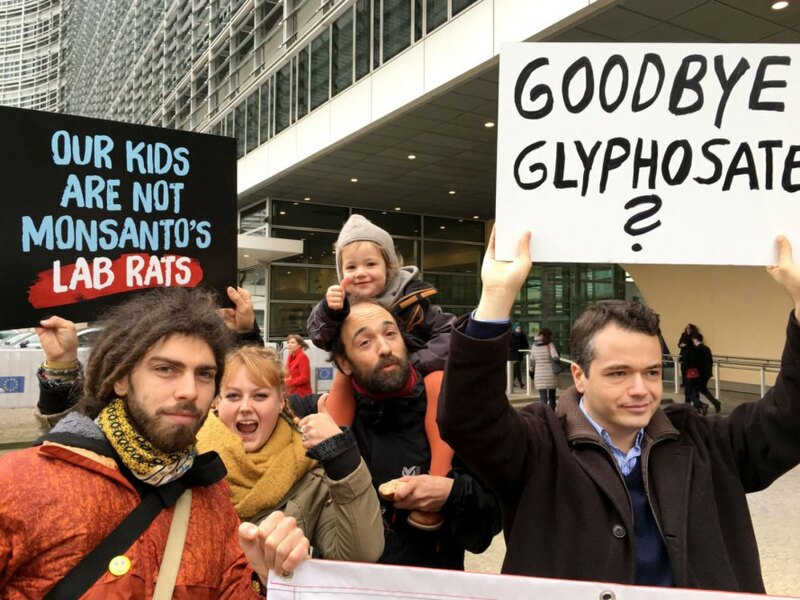 In Europe millions have come out against Monsanto’s top selling, cancer causing, herbicide Roundup, forcing the pro-business European Commission to ban it, only to then slip in a clause giving it 2 years more at least. 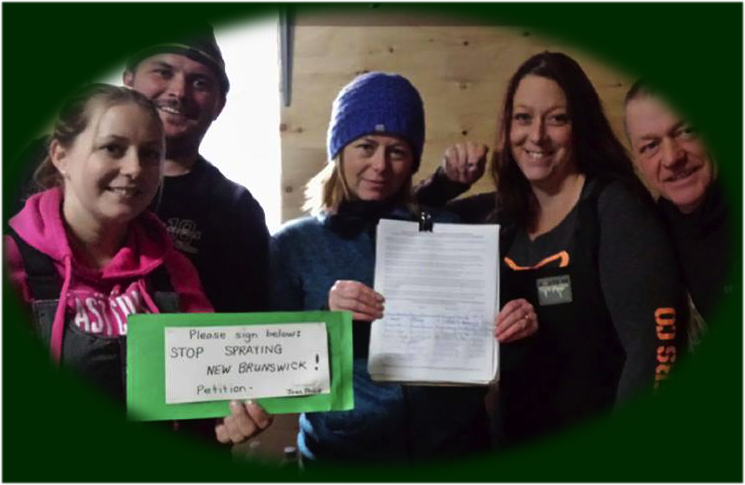 But several countries and hundreds of Cities and Local Councils have already prohibited glyphosate spraying and now the movement has spread to Canada with the focus that wildlife is also being decimated. 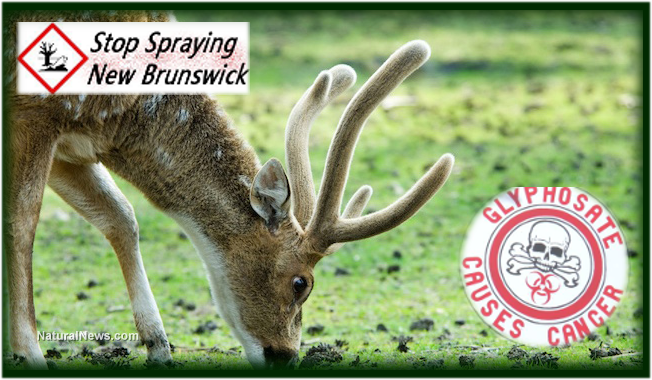 Canada’s New Brunswick province has lately become a center of controversy regarding the use of Monsanto’s Roundup herbicide, and the latest revelations involve the decline of deer populations due to widespread spraying of glyphosate – the active ingredient in Roundup. Environmentalist groups are calling for a ban on the use of glyphosate for “forest management” purposes, after it was revealed that deer populations in the province have been reduced by half since 2007. 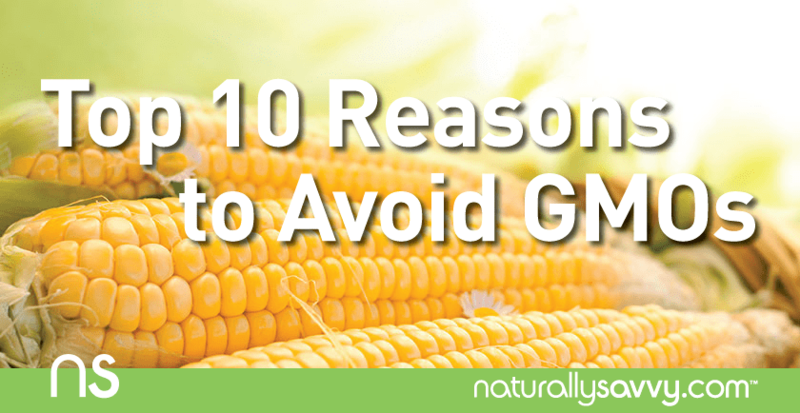 The dominance of GMOs in agriculture today is not based on their free market success. GMOs are prevalent because governments around the world subsidize these seeds, forcing small holders to introduce them. In this way, governments routinely assist biotech corporations in the takeover of a nations’ agriculture and farmer’s seed sovereignty. Of course, it’s all done under the guise of “feeding the world!” But this couldn’t be further from the truth. 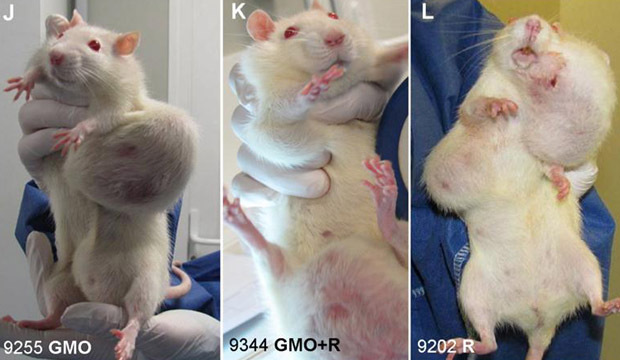 Monsanto’s Roundup is a potent poison which can only be used on GMO crops that are resistant, causing a worldwide massacre that illustrates the dangers of GMO foods.